Beach Camping In Puerto Rico: Travel Tips To Keep Always In Mind! You feel bored from your life and want something relaxing, crazy and fool in somewhat. 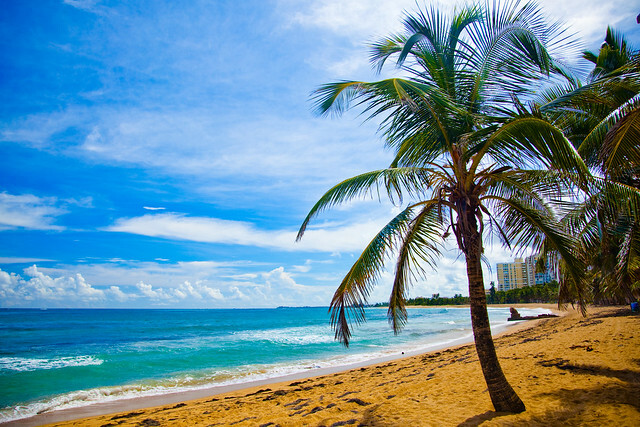 You want to breathe in the salty sea air, lazy in the hot sun…What a great idea to buy tickets to San Juan, Puerto Rico! They can be extremely cheap right now! Don’t worry about the right camping direction. 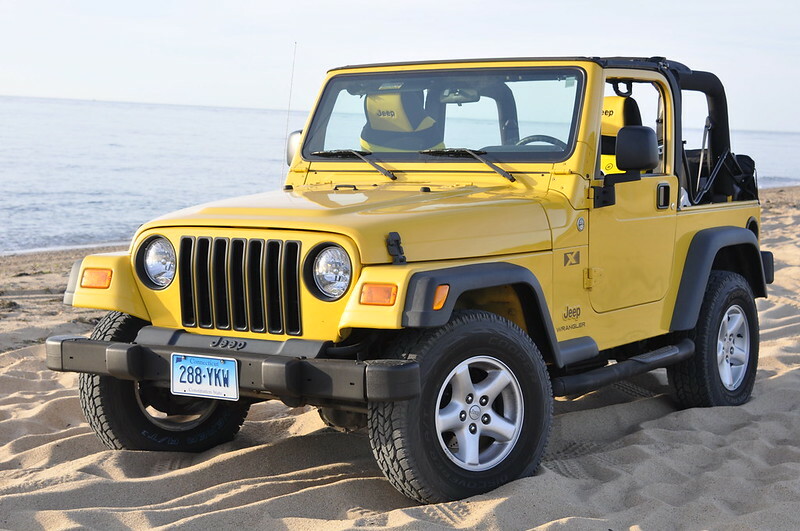 Jeep rental Puerto Rico service will help to find the best challenge for you, whatever it may be, a family trip to Puerto Rico, student travel or just a road trip in a good company. What about your strategy? It’s a kind of challenge! Spend as little as possible. Spend nothing on accommodations and have a safety trip! Speaking about planning your trip, you have to rent the cheapest car you can find on the island! Think of jeep driving. The car is good for adult and young drivers to make your Puerto Rico trip as much comfortable as it possible. The car is available for underage driving also. What about the price? It may take you about $380 for eight days. The price varies from a distance you picked. Did you know that Jeeps are actually the most popular rental vehicle on Puerto Rico? That’s because they’re adventurous and comfortable – just like the country itself. So, why Jeep? Jeeps are dependable. This car is known for its ability to handle well on rugged terrain and the natural roads of the island. Jeep makes you free to explore. Of course, they are! You need a car like Jeep to feel adventurous. You are free and ready for anything. Jeeps provide an exhilarating view of the outdoors. Planning a trip is the first and the most important step. You can play almost everything about your beach vacation, stuff to take with you, place to stop, except for a car. Rental prices are seriously jacked up here. So, it is recommended to book a car as far in advance as possible. You may use your mobile app to make the search easier. Nevertheless, be prepared to pay more for a vehicle. Online help would be great for you! Thus, the National Park website in Puerto Rico suggests making reservations beforehand. Remember, the most of cheap cams has no “check-in” or site management. You just call to ask about reservations. It is very important to take care of yourself. There is one and only rule. Think about your surroundings at night. It is better to talk to locals and ask if the camp are is safe to stay at night. If you are pretty but adventurous lady, it is not recommended to camp alone. 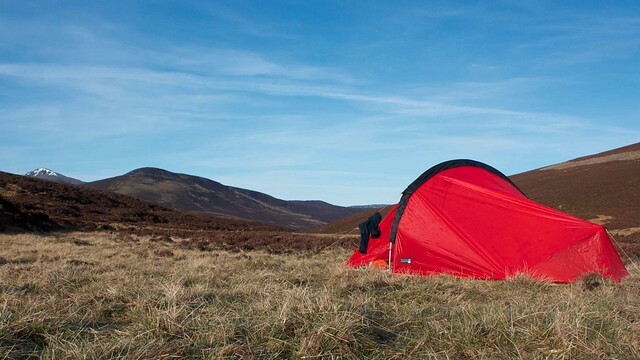 Of course, the must-have things are a great tent and a sleeping bag. If you want you can bring more stuff. The tent quality means much. Think of its right size and light weight. There are tents from different brands. Just pick two-person, three-season, two-door tents. More people, more space in the tent! Don’t forget to take a headlamp. They can be good for camping as they are your only guides to the so-called bathroom (wood) at night. You can also take a reading lamp. There are many things you have to take with you for camping for your personal needs. Think about it: wet wipes, bug spray, deodorant, sun block, and hair style gel are Must-have things. It is not a secret that the bugs and mosquitoes are intensive on the beach. You need to protect yourself from bugs as much as you need to protect yourself from sunburn. Sunblock will help! About deodorant…of course, camping cannot give you an opportunity to take a hot bath. The combination of bug spray, sunblock, and ocean water will cover up your body with a special smell! Deodorant will help to keep your body and hair in order. Need something more? Your car is big enough to take everything you want! 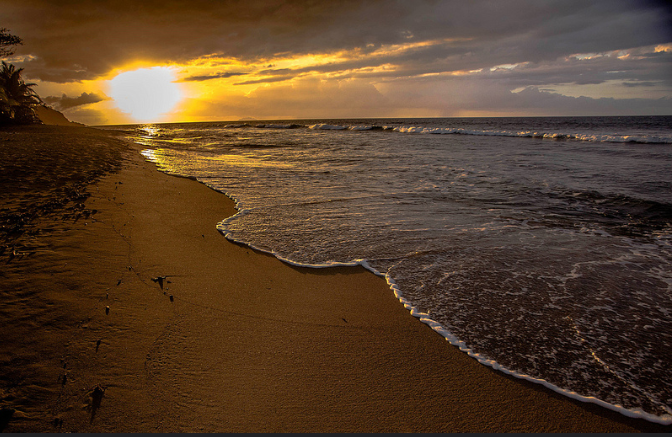 There is nothing to spoil your Puerto Rico trip! 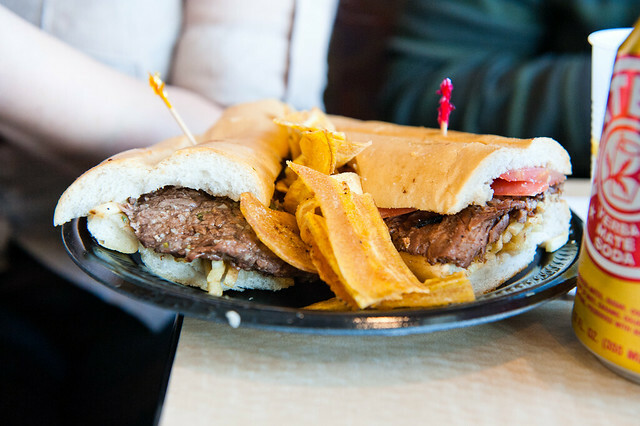 San Juan location and almost all the territory of Puerto Rico are famous for its roadside dining. The food is tasty and simple here. You can try everything from rotisserie chicken with a side of yucca and seafood empanadas to fresh mango juice. The cheap eating is available here! The portions are big and each for $2 per person. Speaking about water, it is better to buy giant jugs. Believe or not, you need more water than you think! If you still think that Puerto Rico is only a part of the USA, you are wrong. Even if you are the USA citizen, you can be surprised with those great opportunities Puerto Rico offers you for camping, especially for cheap camping! Anyway, whenever you go, start with planning your trip in the best way. Planning is very important for camping adventures. Your Puerto Rico car travel will never be boring!